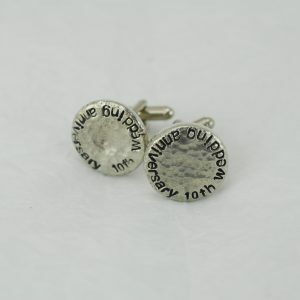 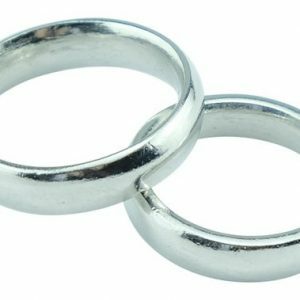 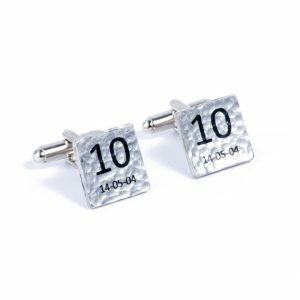 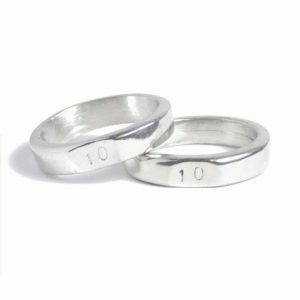 With the 10 anniversary a very popular source of visitors to tingifts and with the 10 wedding anniversary such a landmark event we have designed a range with the tenth anniversary in mind, we call it the 10 jewellery range. 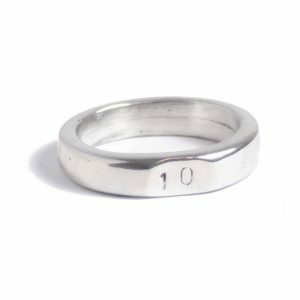 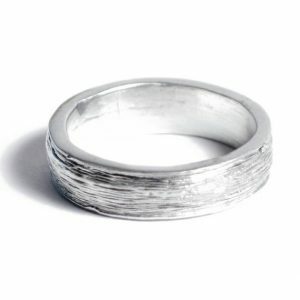 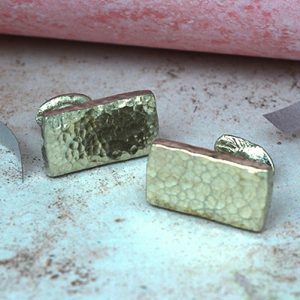 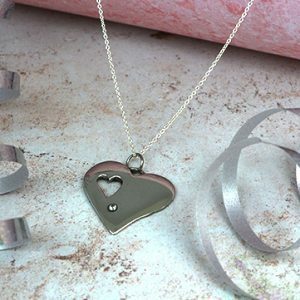 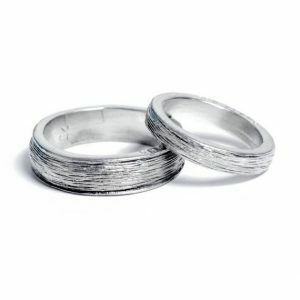 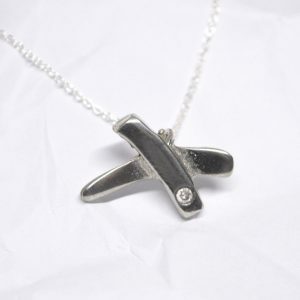 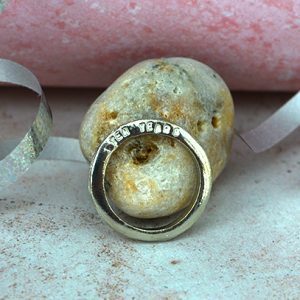 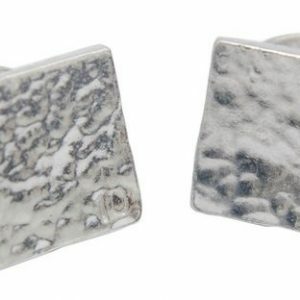 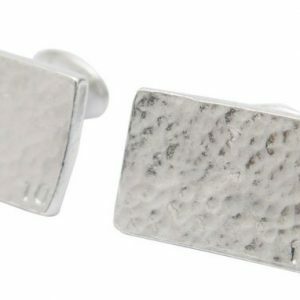 Each piece of stunning hand crafted jewellery or tin gift item here features a number 10. 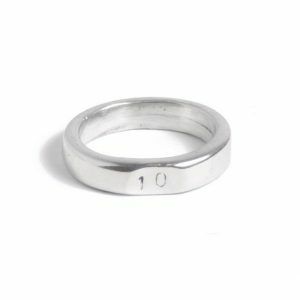 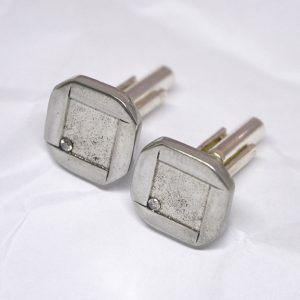 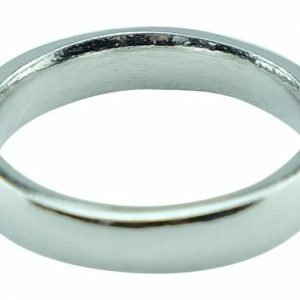 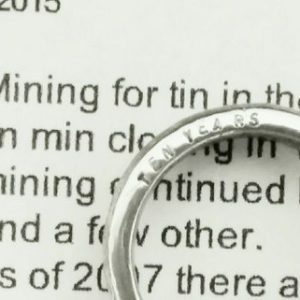 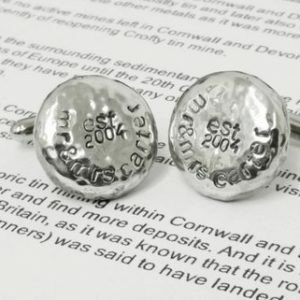 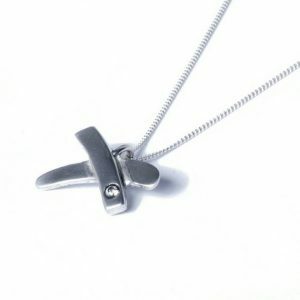 From the casted 10 keyring to our other items which features a small 10 in the corner of the product. 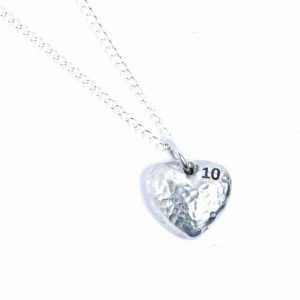 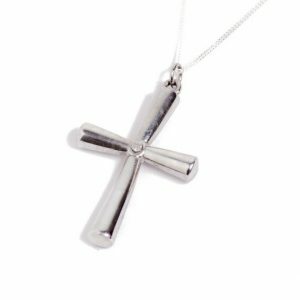 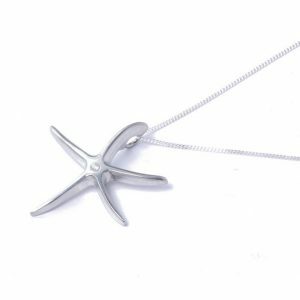 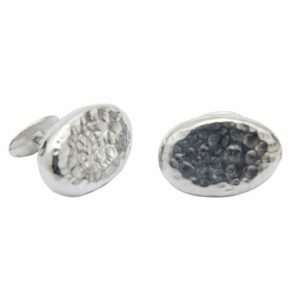 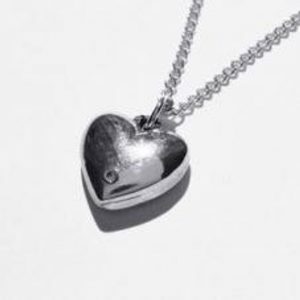 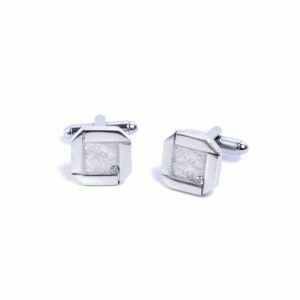 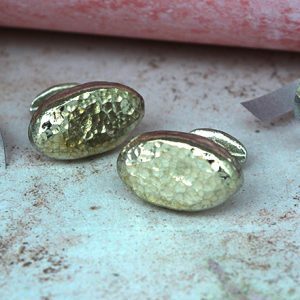 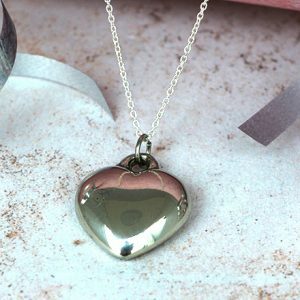 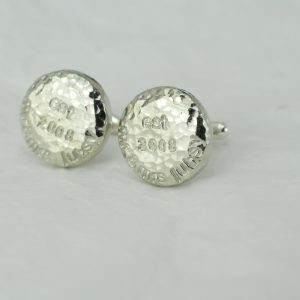 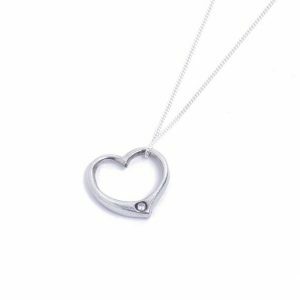 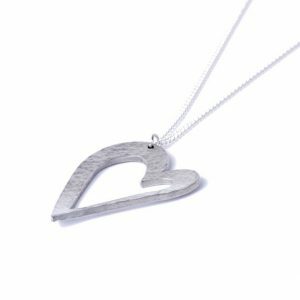 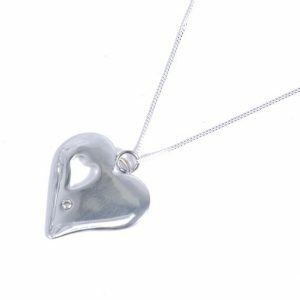 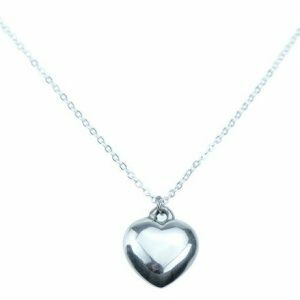 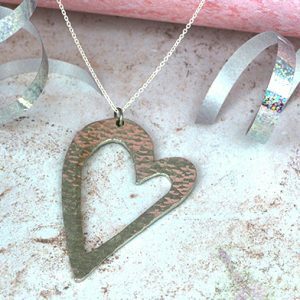 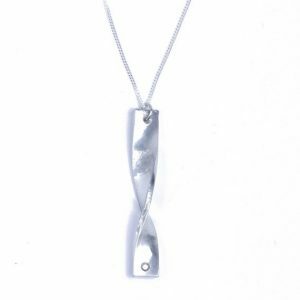 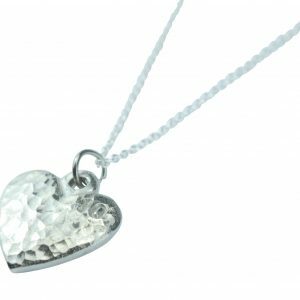 Our ten jewellery range is perfect for your 10th anniversary if you are after that perfect item that could act as a wonderful keepsake to keep for many years to come.